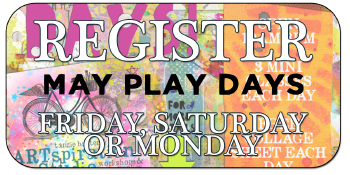 We’re so excited to announce our MAY PLAY DAYS over Memorial Day Weekend! 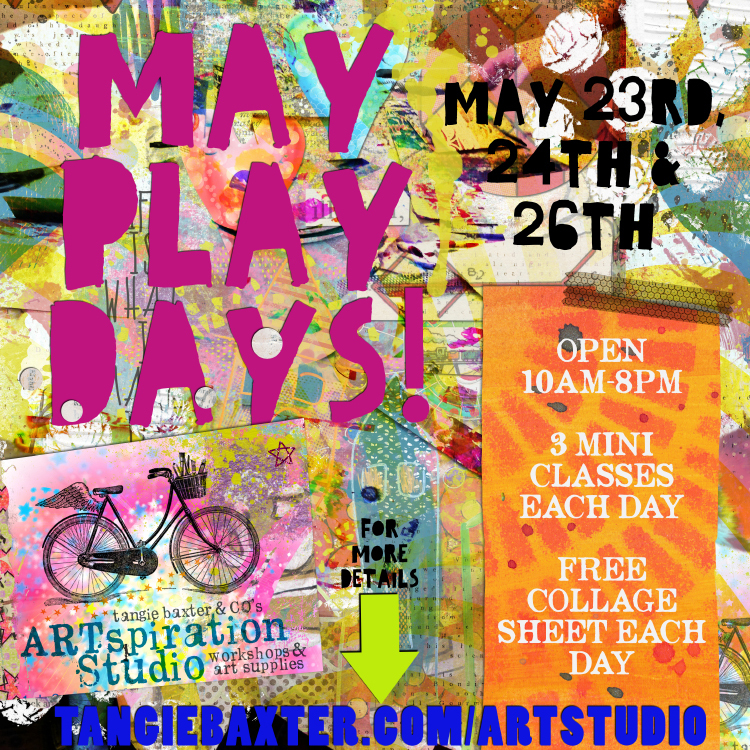 Play days are MORE than just Open Studio time, we’ll have treats, gifts and demo classes all weekend long! AWESOME! This is the PERFECT weekend to come as we’ll help you get started with personalized help and attention! AWESOME! 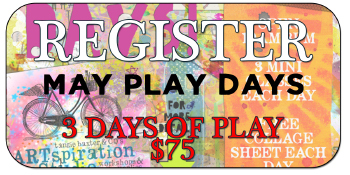 This is the PERFECT weekend for you to share what you know with other artists and play in your own journals! 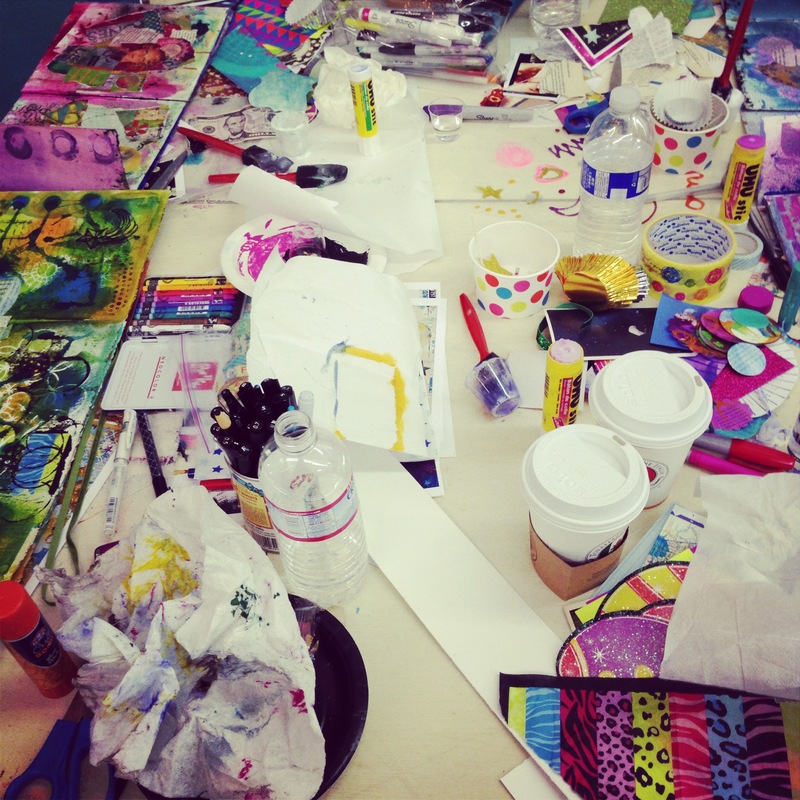 Come work in your art journal and chat with other artists in a creative environment! 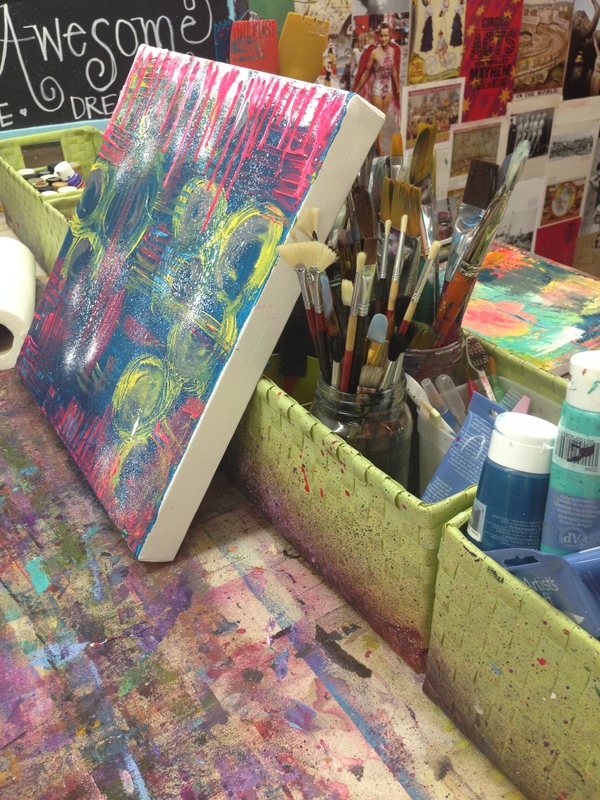 Use of all our Studio supplies like paint, , brushes, glitter, stamps, stencils, collage fodder and MORE! Bring a snack to share if you’d like, we’ll be sharing some too! Each day is only $35 or get a 3 pack for only $75, you can can come and go all weekend! Please note that this weekend is reserved for Students only and is not considered Open Studio time.